A few months ago, I was sitting next to two other homeschooling moms at a big group playdate. It was a beautiful spring day and the kids were across the shallow creek from us, taking turns sliding down the muddy embankment into the water. As I watched them play, the mom next to me turned to her friend and asked if they’d decided on a science curriculum for the year. She had not. A worried conversation ensued as neither mother had found the right program. One mom confessed that she wasn’t even sure which science they were supposed to study in each grade. Was it the year for physics? Or was it biology? Or Earth sciences or astronomy or chemistry? Both agreed that every program they found seemed too complicated for their soon-to-be first graders who were now carefully carving “edges” to their mud slide out of the clay. Can you even teach science without using a curriculum? 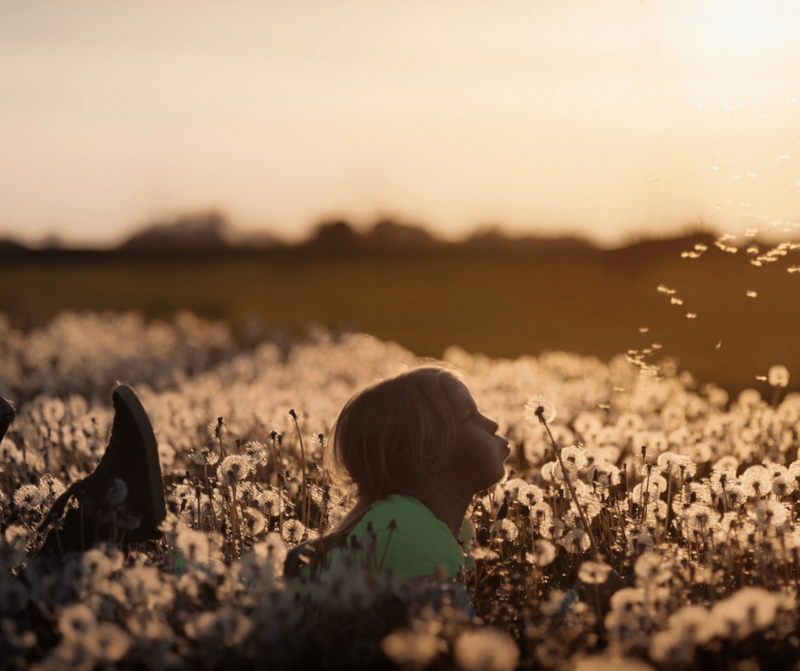 What they weren’t seeing, and what we all so often miss, is that when children are deeply immersed in nature play and nature study, they are experiencing science. 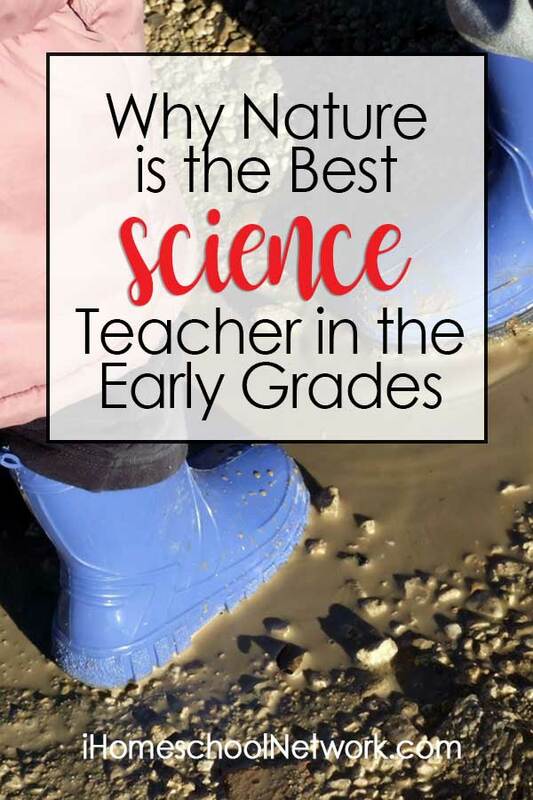 In fact, at least during the early grades and arguably during the bulk of the elementary years, this is exactly where science should be happening–outside, in the world of the child. Take our children across the creek for example. Over a thirty-minute period, they learned that making the dirt embankment wet and slick by pouring buckets of water over it made it better for sliding. Then they learned that if they carved an edge into the slide, they could roll rocks and things down into the creek, and they would stay on the path they wanted them too. They learned that all the objects around them, including themselves, wanted to travel down the hill into the creek. I don’t know about you, but that looks a lot like a physics lesson to me. Is it a physics year or a chemistry year? The best part is that the sciences happen all together here. You don’t have to worry about whether it’s a “biology year” or a “chemistry year.” Falling leaves that have changed colors in the shortening days, the formation of frost crystals on blades of grass, and the scent of a nearby skunk provide lessons on chemistry. A child tossing a maple samara into the air and watching it helicopter its way down is experiencing physics. Noticing that the sun changes its path during different seasons is an observation in astronomy. All around the child are plants, animals, fungi, rocks, minerals, soil, and water–lessons in biology and Earth sciences waiting in the wings. Combine nature study with a few great living books and you’ve got the winning recipe for elementary science. Perhaps you read A Nest is Noisy by Dianna Hutts Aston one morning before heading outside to play. During the morning, your child finds a nest propped high in a tree and remembers learning about different nests in the book. Maybe the are inspired to take pictures, or make a drawing of the nest and want to find out what kind of bird made it when they get home. Or maybe they sit down in the grass to attempt nest-making for themselves, working for hours on making a structurally-sound one that will hold together against wind and rain. In the rich soil of the great outdoors, the seed from the book takes hold and learning grows. There are plenty of years ahead for in-depth, rigorous study of each branch of science in turn. But these early years are meant for watching, listening, experimenting, playing, and making connections in the wonderful world around us. For the early grades, nature fills the role of both ideal science teacher and the perfect science classroom. 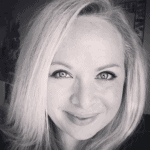 Kristina Garner is an artist, a writer, and a homeschooling mom to her two young daughters. She writes regularly on her blog Blossom and Root about nature-based homeschooling with a focus on STEAM and the arts. She also enjoys traveling, making a fantastic mess with paint, exploring the beautiful Colorado Rocky Mountains, rock climbing, and kickboxing.